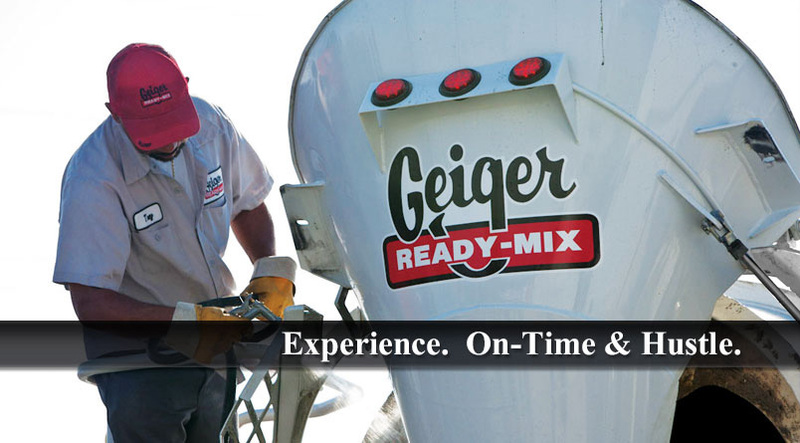 Geiger laid a strong foundation in the 1860s and has remained one of the foremost concrete suppliers ever since. 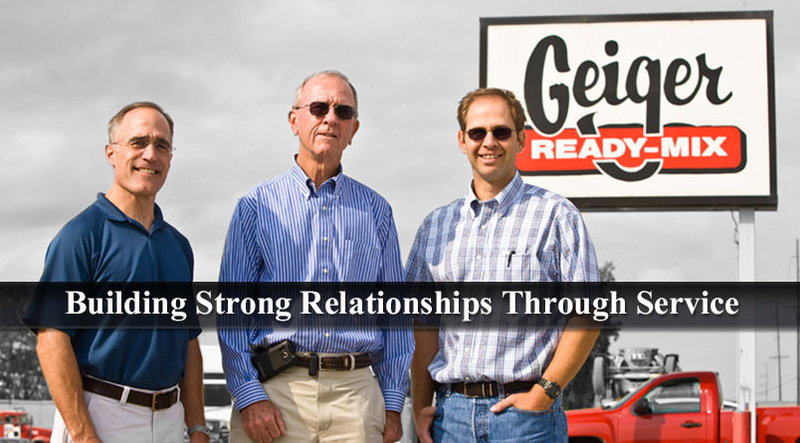 We pride ourselves on our honesty and integrity, as well as our commitment to family and community. And with a vast range of offerings, we are certain you will be able to find the perfect concrete to fit your project. At Geiger, we know that quality does not stop at the end of the chute. We are dedicated to providing you with not only the best products, but the best experience. 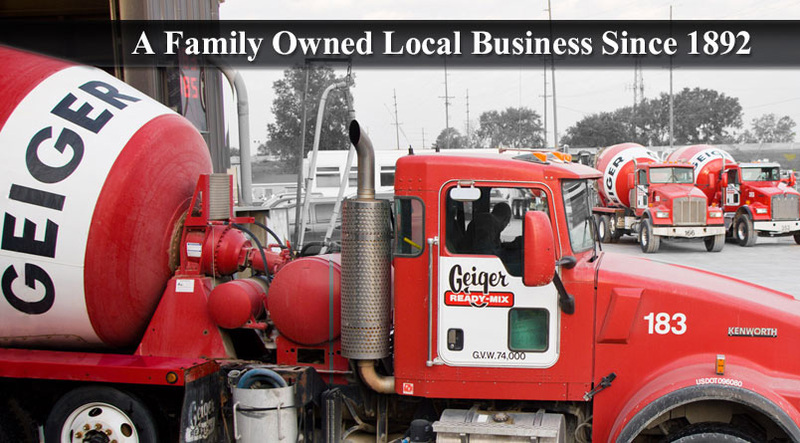 Our local family-owned business remains true to its founding core values to this day, because “With every delivery, our mission is your success.